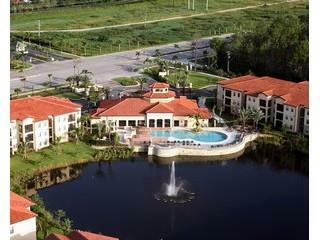 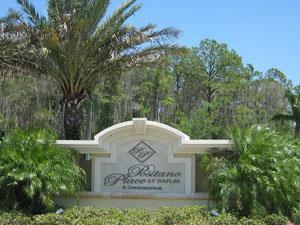 Positano Place in Naples Florida is a 21-acre condominium development located on Livingston Road, just south of Pine Ridge Rd. 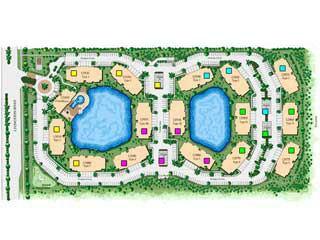 This development has 15 buildings with total 330 residences that are one, two, and three bedroom units available with garages. 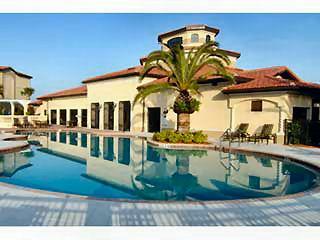 Positano Place community clubhouse has business center, media room, massage studio, state of the art fitness center, internet café, kitchenette, resort style pool and spa, tot lot, and billiards room.